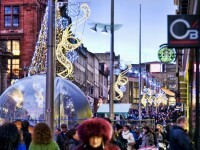 Glasgow is a wonderful and extremely popular city among visitors. The Scottish city is home to several fascinating tourist attractions, spread all over Glasgow’s districts. If you’ve never been to this amazing city before, I have good news for you: the following article will surely help you find the best landmarks. It will serve as a guide to Glasgow’s districts. 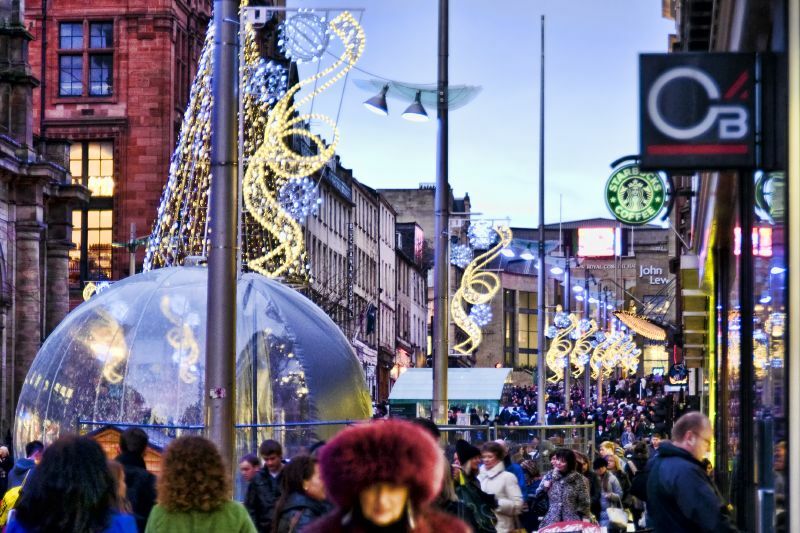 Some of the best areas in Glasgow are the following: the city centre, the Merchant City, the East End, the West End, North Glasgow and the South Side. Visiting this astonishing city is with no doubt an unforgettable experience. Before traveling I suggest you to read this guide. It will surely help you. The amazing Glasgow city centre is home to dozens of fascinating landmarks. The wonderful George Square is exactly in the heart of the city, including numerous famous public statues like the Cenotaph or the Scott Monument. The other highlight of the square is the wonderful Glasgow City Chambers. Besides, there are numerous famous landmarks and attractions in the city centre, including the Theatre Royal, King’s Theatre, the Gallery of Modern Art, Pavilion Theatre and so on. The city centre is very popular among visitors. 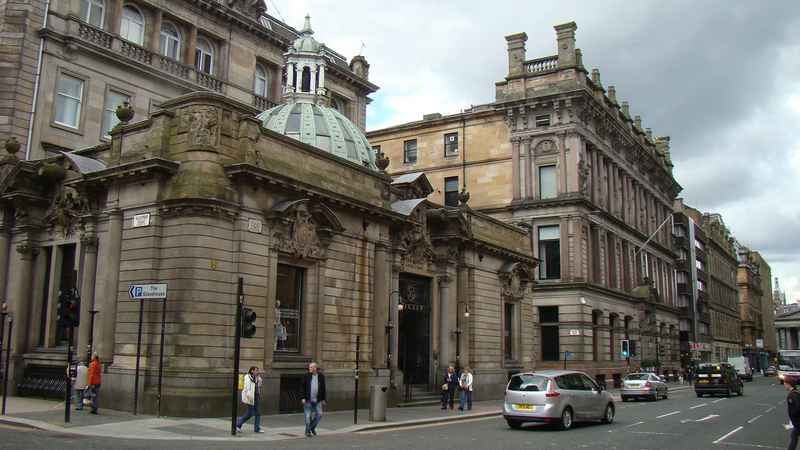 The Merchant City is actually a residential and commercial area of Glasgow. The east side of the district is marked by the beautiful Glasgow Cathedral, a significant jewel of Scottish Gothic architecture. Besides, there are wonderful galleries, art studios, cafes, restaurants and luxurious shops in the Merchant City. The East End of Glasgow is home to some excellent visitor attractions, including the popular Glasgow Barrowland Market, the beautiful park named Glasgow Green, the Celtic Park and others. The district extends from the city centre’s Glasgow Cross to the border with South Lanarkshire. If you love cafes, tea rooms, clubs, restaurants, bars or you are looking for a great hotel, the West End is the place to go. 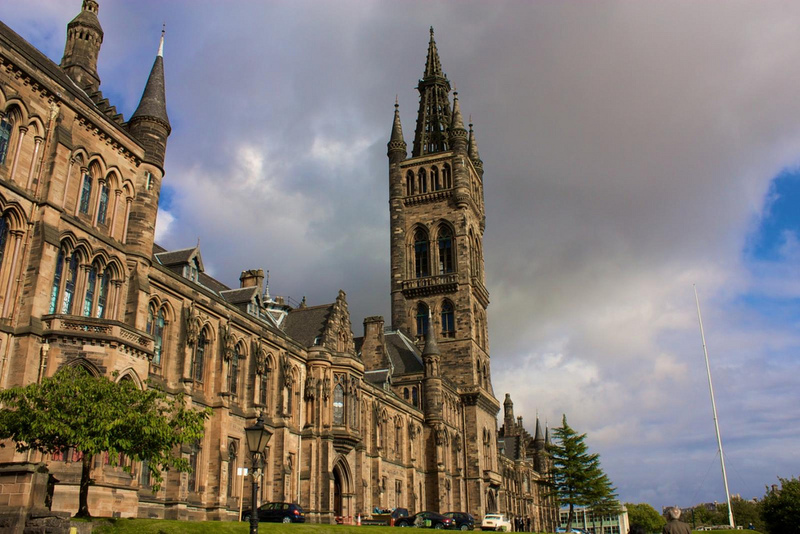 The Kelvingrove Park, the Glasgow Botanical Gardens and the University of Glasgow are just some of the district’s major landmarks. 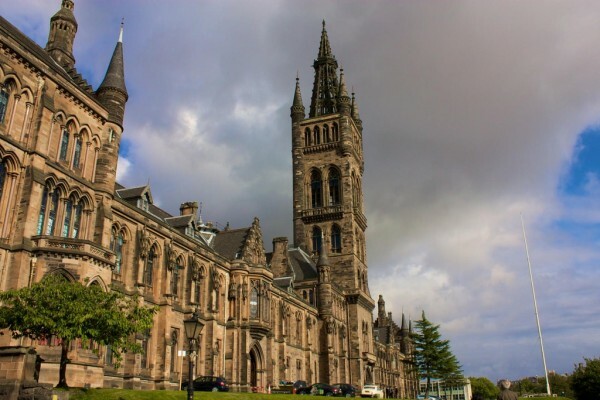 Besides, there are some interesting and famous museums in the area, including the Hunterian Museum and Art Gallery and Kelvingrove Art Gallery and Museum. North Glasgow is a poorer area of Glasgow. Some of the well-known areas of the district are the following: Maryhill, Possilpark, Hamiltonhill, North Kelvinside, Sighthill and so on. The beautiful Ruchill Church is one of the major landmarks of the area. The other one is the Firhill Stadium. The wonderful South Side covers numerous fantastic areas like Battlefield, King’s Park, Pollok, Crosshill and so on. The district includes several amazing parks like Queen’s Park, Linn Park, Bellahouston Park and others. If you love green spaces, I suggest you to visit the South Side of Glasgow.